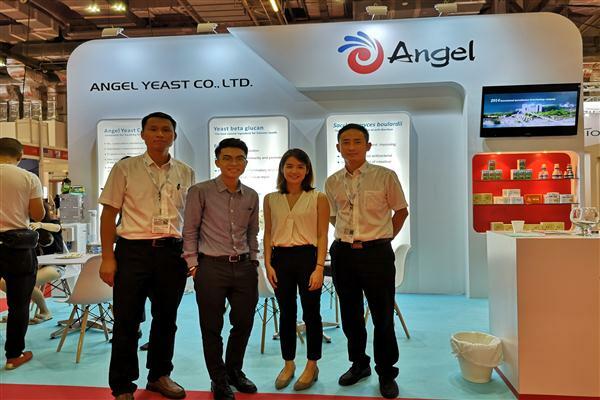 PCHi 2019, China International Personal Care and Homecare Ingredients Expo was successfully held in Guangzhou Poly World Trade Expo Pavilion from February 26st to 28rd , during which Angel Yeast brought 7 Yeast Essence products, 7 Ferment Essence products and dozens of new personal care solutions. 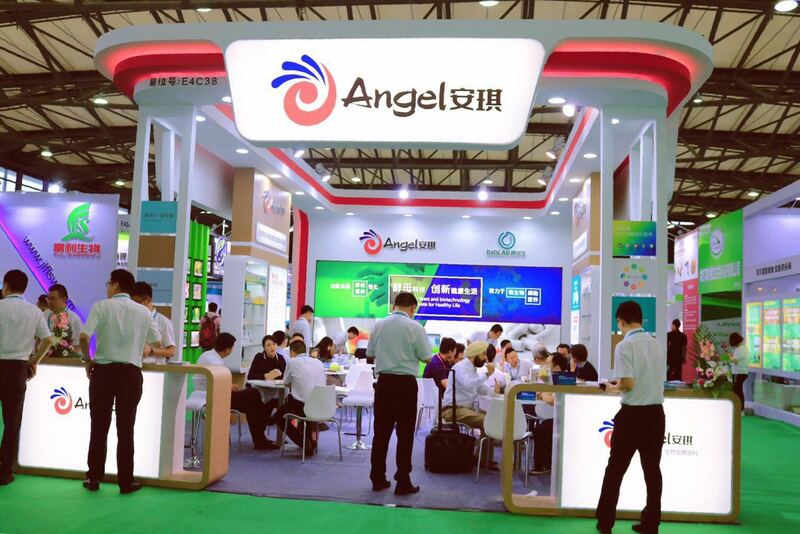 More than 500 visitors visited Angel’s booth in the first day. 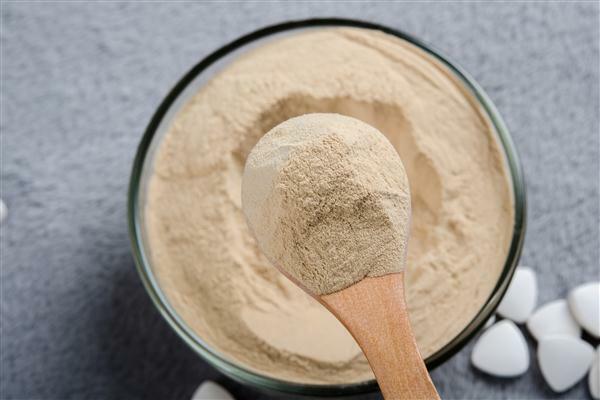 As one of the leading Brands on r&d and manufacturing of yeast functional ingredients & supplements for human health & nutrition industries, Angel Nutritech will not only serve Chinese people, but also do its best to provide more and better health food for people all over the world. 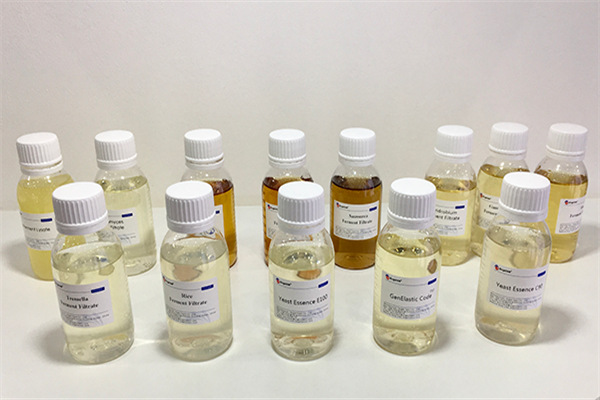 In-cosmetics Asia 2018, the Asia-pacific professional cosmetics raw materials exhibition, was held in BITEC exhibition center, Bangkok, Thailand from 30 October to 1 November, attracting 400 exhibitors from 80 countries, during which Angel brought skin care solutions and food supplement solutions, which drew much attention. On September 21, 2018, Angel Nutritech——one of the leading brands on R&D and manufacturing of yeast functional ingredients & supplements for human health & nutrition industries, invited the excellent partners to visit Angel Russian Company. 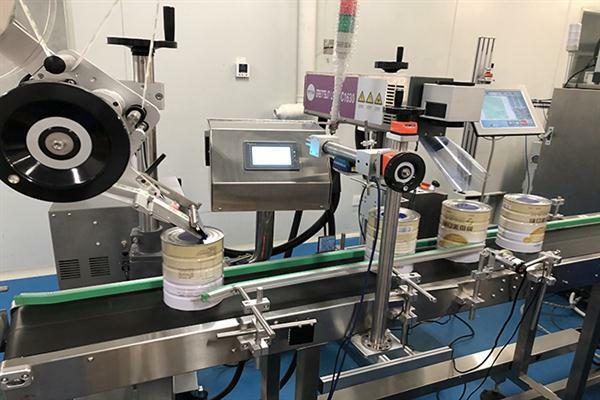 In 11-12 Sept. 2018, Vitafoods Asia 2018——the professional exhibition for health foods was successfully held in Marina Bay Sands exhibition center, Singapore. 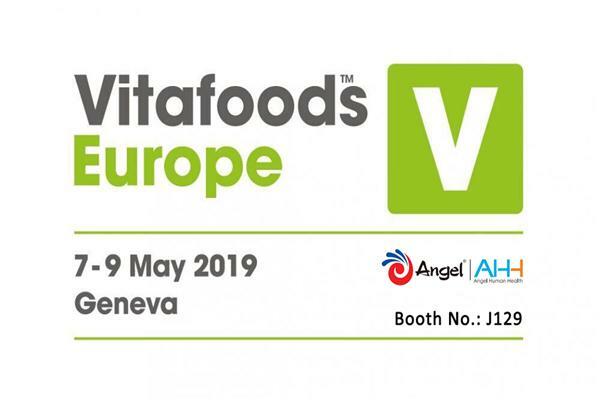 As the leading yeast functional food product supplier, Angel-Nutritech made a splendid appearance at this expo. 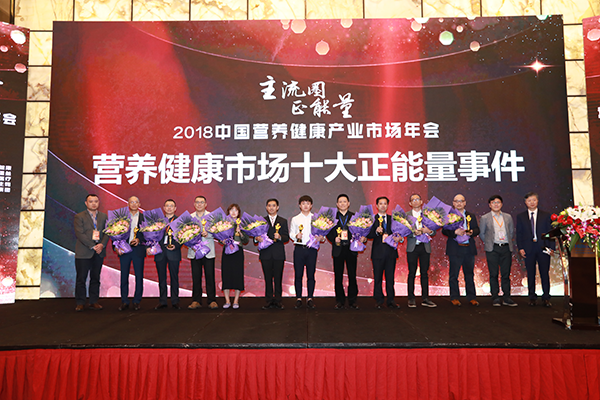 On July 25th-27th, CBME（Children, Baby and Maternity Industry Expo ）was successfully held at the Shanghai National Convention and Exhibition Center. 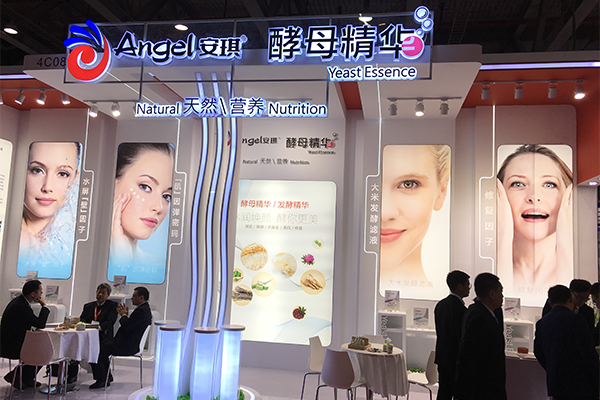 As the top 1 brand for pregnancy, infant and children nutrition in China, Angel Nutritech showcased the latest image, products and solutions at the expo. 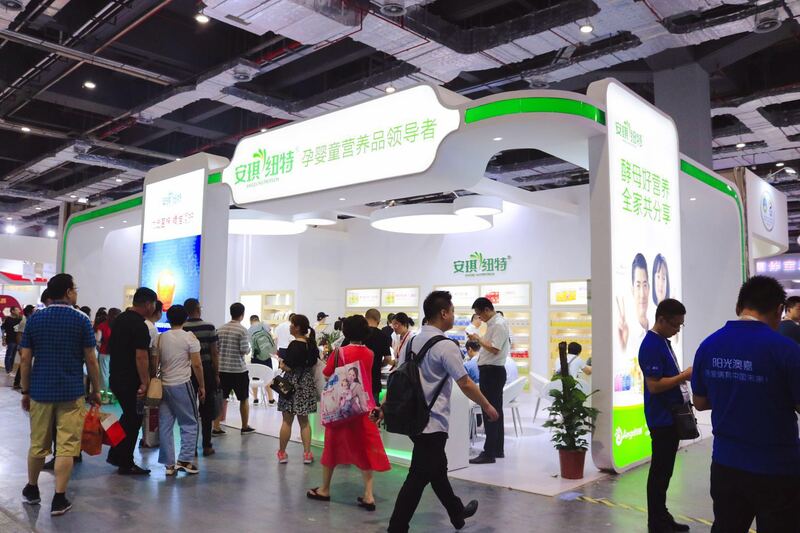 During the three days, Angel Nutritech’s booth attracted lots of customers to visit and experience.